DIY Wednesday: Let the Handmade Holidays BEGIN! 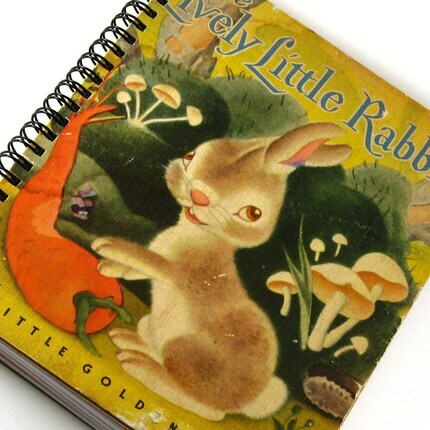 So you're not a crafter, baker, seamtress or artist? So you wanna give eco-friendly gifts that have some love and meaning, but you just don't have the skills to make them? In case you're wondering where to get fabulous *annemarie* mini wallets, cosmetic bags and one-of-a-kind purses, you can view a sampling of my work on my ETSY SHOP, at Parts & Labour, or next weekend at the Cherrywood Art Fair! $6, or $5 with a donation. This is the 2nd year of this alterna-craft fair - featuring handmade gifts, live music, vegan food and a warm clothing drive for the homeless. Bring a warm hat, gloves or new toiletry items and get $1 off admission. Pictured above, her adorable bauble magnets! Located on the Main Street of Austin - Congress Avenue - The Mexic-Arte Museum is a landmark of the Austin Art Scene. Join the festivities of the Capitol Tree Lighting and marvel at the beauty of our fair City. 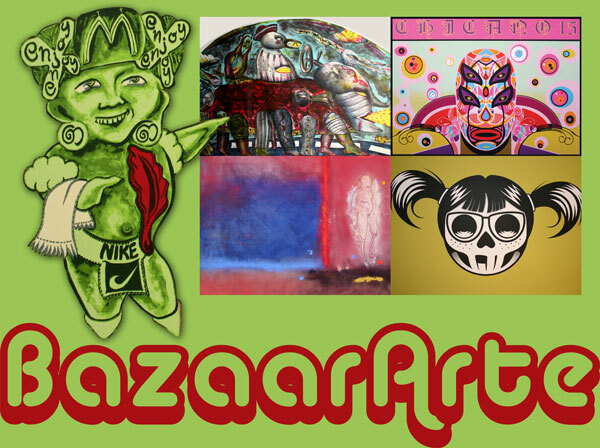 Stroll into the Bazaar Arte show for a treat of colorful and inspiring art. The event features an exciting raffle and party Saturday night with SALSA DANCING and DJs. Sounds fun! *Favorite Artist* Limbo Jewelry by Edson Zinser Enriquez. You may have seen Edson set up next to Vespaio on First Thursdays. I have been a fan of his jewelry for a long time - he has a very unique organic style. Private Studios - visit website for a map and gallery of artists. This is the first I have heard of this show - and it looks great! Taking a cue from other successful studio tours, the historic, funky and fabulous neighborhood of Travis Heights is showing off their collective artistic talent. 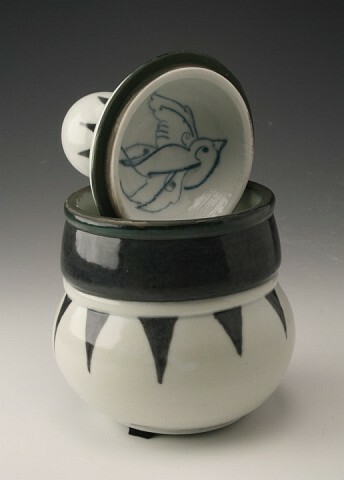 Lisa's work is also new to me, but her website, Easy to Enchant, says it all! She makes multi-media retro inspired but modernly cheeky artwork that is sure to thrill any friend with a sense of humor. This show is in its 16th year, and features mostly ceramic artists. Look for great serving platters, bowls and sculpture. My highlighted artists are Claire Fielden - whose jewelry & pottery I ADORE, and Leigh Navarro who makes slick, stylized enameled metal pendants. Okay - for all of you who have moved to Austin in the past 10 years because it was a *cool* *laidback* place - Wheatsville is part of what makes Austin what it is. One of the original and still standing TEXAS HIPPIE landmarks, the Wheatsville Food Coop has been serving up delicious food and organic treats forever. This Arts Festival is one of the longest running in the ATX. This year's show is bigger than ever - with 75 Artists! Live music all day - family friendly, and Centrally Located. Bust out that tie-dye and granola! 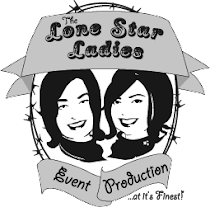 If you are a local ARTIST looking for a Spring Show - don't forget to apply for The Bearded Ladies Present: Shop Austin! Our website is rockin' and we will feature each and every artist with a lovely picture, link to their site and blog post! Get noticed and join forces with us!